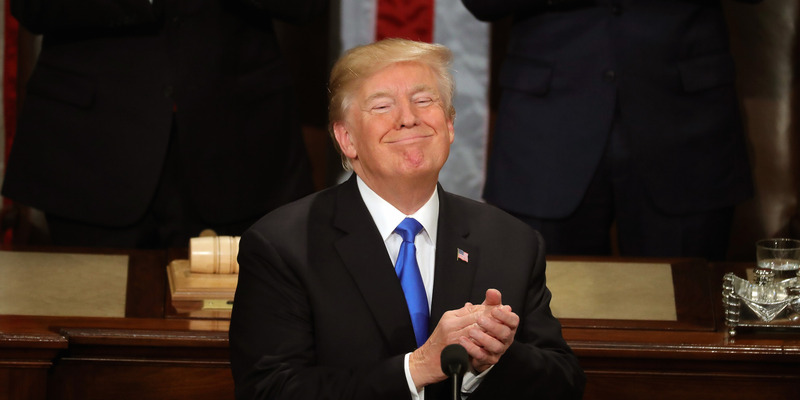 President Donald Trump used the State of the Union to try to sell a new $1.5 trillion infrastructure package. The speech was light on details, and many lawmakers expressed skepticism about the proposal. Policy analysts were bearish on a large infrastructure package’s chances following the speech. President Donald Trump was widely expected to use Tuesday’s State of the Union speech to offer details about his significant proposed infrastructure investment. But after the speech, many policy analysts came away disappointed at the lack of detail and skeptical about the chances of a large-scale investment in America’s roads and bridges.